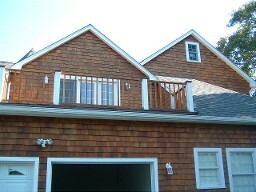 Painting Southampton NY Handyman services and home improvement. Southampton, NY. 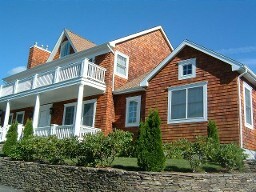 Cedar shingle houses are absolutely beautiful when they are first built. Over time they may become stained with black blotches. 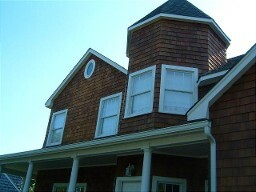 We at Southampton Handyman can make your home look new again. We use a cleaner to clean the shingles and then we primarily use SIKKENS™ stain to acheive that beautiful look you want on your shingle sided home. 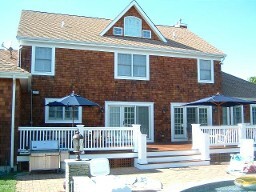 Take a look at these georgeous homes in the Hamptons. Let us bring that beauty back to your home. 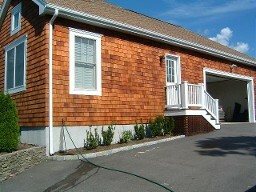 We also offer colored staining and painting. Protect your investment. 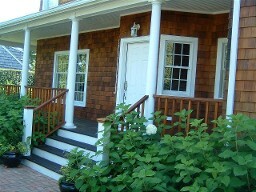 Winter can be harsh on your siding and your trim. Let us take the worry away. Contact us.